JD Academy creates professional skincare specialists & makeup artists. 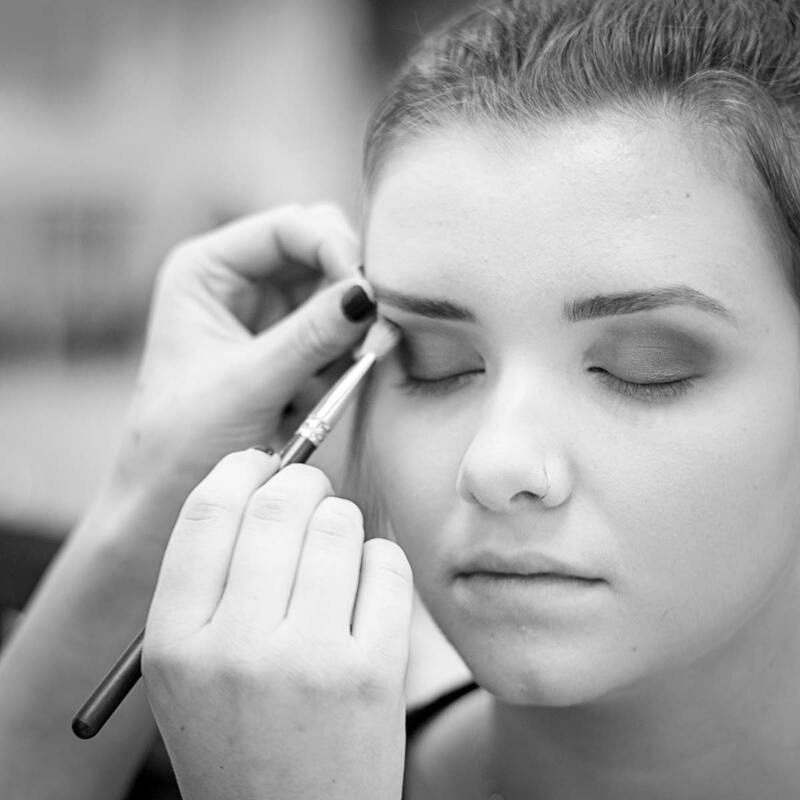 The JD Academy Esthetician Program is designed to take those with a passion for skin & makeup and give them the skillset and portfolio required to thrive in the industry. This is a 600 hour, hands-on program in a high-end facility with individually designed spa rooms. Our “Esti” program gets students ready to pass their exam with up-to-date study materials and goes far beyond basic instruction. The program is designed specifically to get you ready for your new career in skin care — as an acne, anti-aging and/or hair removal specialist, a product representative for a major brand, a broader role in clinical or spa-oriented esthetics or, as a makeup artist. Our instructors keep current with new and exciting products, techniques and equipment. Their relationships with skincare leaders provide up-to-date training in new developments in esthetics such as volume eyelash extensions, makeup design, light therapies and more. Engage with JD Academy. Engage with the industry. From your first day of class through the day you graduate, JD Academy puts a clear emphasis on giving you confidence in your ability as a spa professional. Engaging with your class, engaging with your clients and engaging you with employers — we’re going to present you with the skillset needed to succeed in the industry and the confidence to trust that those skills will take you where you want to go. With a very hands-on approach, you’ll learn the practical fundamentals of skin care – Product selection, techniques for giving professional facials, techniques for proper makeup application as well as spa-centric hair removal techniques. Hands-on microdermabrasion & other advanced techniques. You’ll learn the latest techniques on the latest equipment, in a hands-on, working spa environment. Our goal as educators is to prepare you to quickly transition from student to a professional spa environment. A rock-solid portfolio is your foot in the door and will be key to opening the doors to the types of locations that you’re working towards. JD Academy will give you every opportunity to create an extremely high-level, door-opening portfolio that shows off your best work. Love the art. Own your clients. JD Academy teaches The Summit Business Curriculum, a platform developed to teach you the business side of the industry so you can build a clientele base and increase your estimated earnings. Whether you work for a spa or operate your own business, we’ll offer you the knowledge you need to maximize your profitability. JD Academy will give you the detailed, theoretical and health/safety education needed to pass the state board written exam. You’ll participate in multiple mock State Board practical exams to amply prepare you to pass the practical portion of the state board. We bring in guest presenters to discuss the ins-and-outs and what to expect. We’ll get you through this. We absolutely love watching the relationships and bonds created between our student teams develop. We foster a social environment, both because it makes the learning process more fun and because it prepares you for life in a salon. With class sizes intentionally held to small groups, you’re going to create lifetime friendships as well as future networking opportunities.